A look at how one of the world’s largest pulp and paper producers is keeping things green. 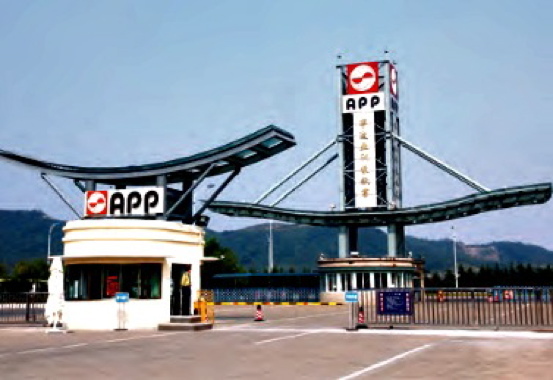 An entrance to APP’s paper packaging products manufacturing plant in Ningbo, China, which houses the largest paperboard machine of its kind in the world. For Asia Pulp & Paper (APP), one of the world’s largest pulp and paper producers with international headquarters in Jakarta and Shanghai, getting its house in order on the environmental front was never going to be fast, easy or cheap. But in all fairness, it’s one really darn big house. Started in 1972, the company runs multiple manufacturing and forestry operations across Indonesia and China, with an annual combined pulp, paper, paperboard and tissue packaging production and converting capacity of over 19 million tonnes per year. A long-time corporate nemesis for global environmental groups and activists for its highly controversial logging and clearcutting practices in Indonesia, the company has vastly improved its environmental profile in the last three years through rigorous implementation of its lauded Forest Conservation Policy initiative. “Our Forest Conservation Policy includes a zero deforestation commitment, peat protection, and prior and informed consent for shared land use among other stakeholders, such as community groups, farmers, and others,” explains Ian Lifschitz, the company’s North American sustainability director based at its APP Canada Ltd. office in Brampton, Ont. 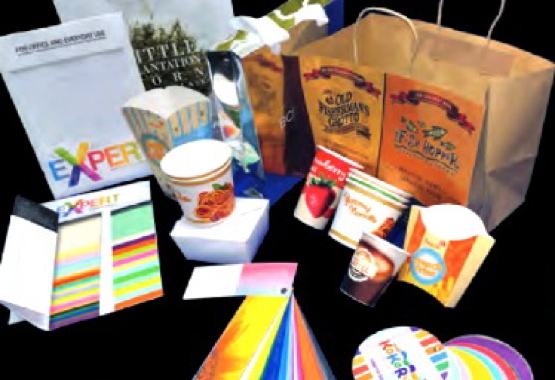 A sampling of the varied range of APP paper products and packaging made with the multilayer papermaking process for customers worldwide. While the company’s forestry practices may have been a little long in coming, many of its pulp and paper manufacturing operations have actually been running a remarkably clean act since the early 1990s by using a proprietary multilayer papermaking processes that consumes less raw wood fibers than the traditional single-layer technology used in many other parts of the world, according to APP. “The multilayer technique of papermaking is what has helped us get where we are today,” says APP Industrial Board’s international trade department director Nunggal Raharjo, who works at the company’s papermaking plant in Ningbo, a large industrial city located about a three-hour drive south of Shanghai. As Raharjo explains, the multilayer board is manufactured much like a layer cake—starting out with the strength properties of chemical pulp and adding in the best properties of other fiber layers, most notably hardwoods made from bleached mechanical pulp with significantly less dense fibers. 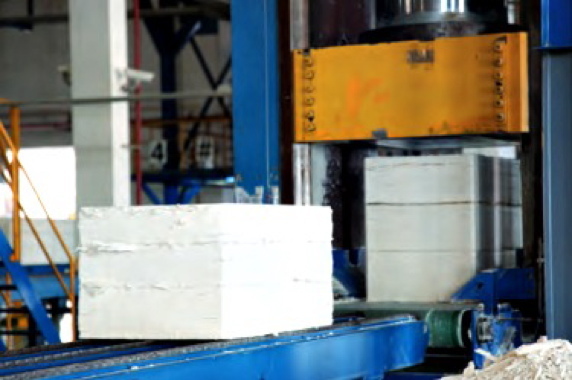 The multilayer construction’s lower GSM (grams per square meter) value—compared to the single-layer SBS (solid bleached sulfate) produced from bleached chemical pulp—ultimately translates into less weight, less costs, and less need for trees, according to Raharjo, with the yield advantage varying from eight to 15 per cent, depending on basis weight. 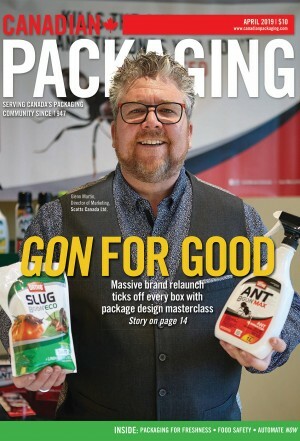 “The different layers—which can include chemical pulp, mechanical pulp, recycled fiber, softwood, hardwood and other furnishes—result in huge savings over the course of a year, both economically and environmentally,” says Raharjo, estimating the yield advantage at eight to 15 per cent, depending on basis weight. The Metsa-built papermaking machine in Ningbo features five screens for adding up to five different types of fiber layers and two coating heads for adding different finishing surface layers, for enhanced printing performance. The high-volume APP Ningbo mill houses what is claimed to be the largest paperboard machine in the world to use the multilayer method to make a comprehensive range of paper and board grades. Started up with great fanfare in 2004 and significantly upgraded in 2015, the massive machine measures nearly a full kilometer in length, with the mill’s workers using bicycles to get from one area of the machine to another throughout the day. 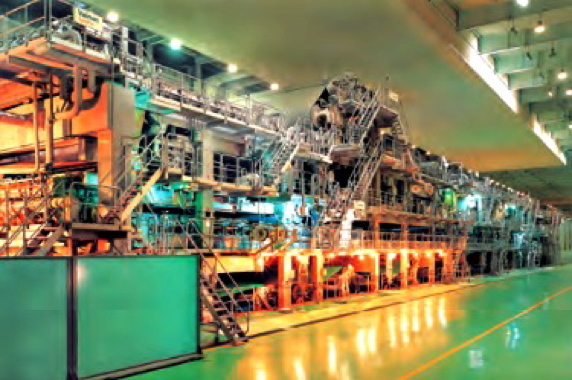 Manufactured and installed by the leading Finnish papermaking equipment manufacturer Metso, the towering machine with an 8.1-meter reel trim consistently runs as speeds of around 900 meters per minute to produce an annual total of one million tonnes of ivory 25-grade art board, playing-card board, boxboard and many other paperboard products. According to APP, which runs the machine on a 24/7 schedule throughout the year, a typical mother roll coming off the Ningbo unit weighs about 100 tonnes and takes a mere 45 minutes to produce. 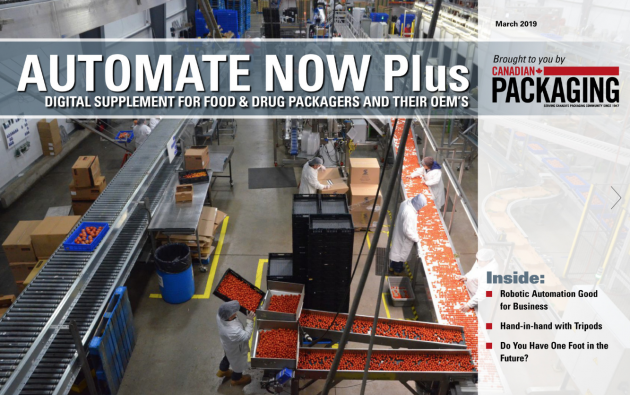 “The machine has consistency control features, automation systems, sophisticated real-time scanners and other equipment that set it apart from pretty much any other unit available today,” says APP Regional international sales director Pankaj Kumar Singh. “Suffice it to say that this machine is to paper manufacturing what the Airbus 380 is to aviation. 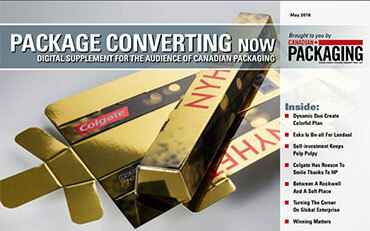 “When we produce paper packaging products, such as stock for folding cartons, the product has to be identical in all parts of the world in which it is sold,” Singh points out. In order to achieve this kind of consistency in look and feel, the company tests samples from every roll that comes off the Metso machine on a special printing press set up to print red and blue—the two primary colors that are the most difficult to print consistently. 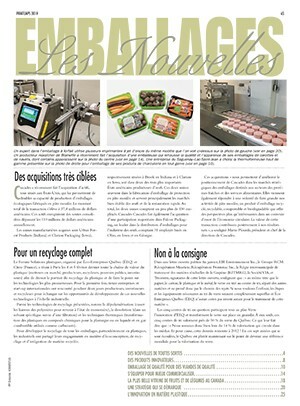 “If the samples don’t pass, adjustments are made and the entire mother roll is sent back to the repulper,” explains Singh, adding that the company has invested hundreds of millions of dollars since 1994 to improve the improve the environmental performance of its pulp and paper and paper packaging operations. During that time, the Ningbo plant has earned a multitude of important globally-recognized certifications, including the ISO 14001 environmental management system; ISO 9001 quality management system; OHSAS 18001 occupational health and safety management system; PEFC Forest Regulation Chain Management System; and ISO 14064 Greenhouse Gas Emissions Regulatory System verification declaration. 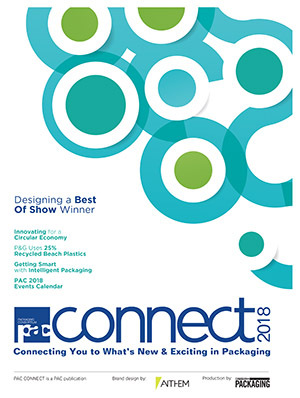 Combining different types of pulp in a multilayer configuration gives paper manufacturers the ability to meet the strength and smoothness requirements while reducing fiber inputs and costs. Having invested close to US$1 billion in new equipment since 1992, none of the company’s operating equipment in use today is more than 12 years old. “That’s why we believe Asia represents the future of paper manufacturing,” says Raharjo, noting that APP sources much of its hardwood fiber from its own company-owned, fast-growing eucalyptus and acacia plantations in Indonesia and China, with the rest imported from overseas on open markets. Jaan Koel is a Toronto-based freelance writer who recently took part in an APP-sponsored tour of the company’s operations in China. First fully-compostable and recyclable paper cup?